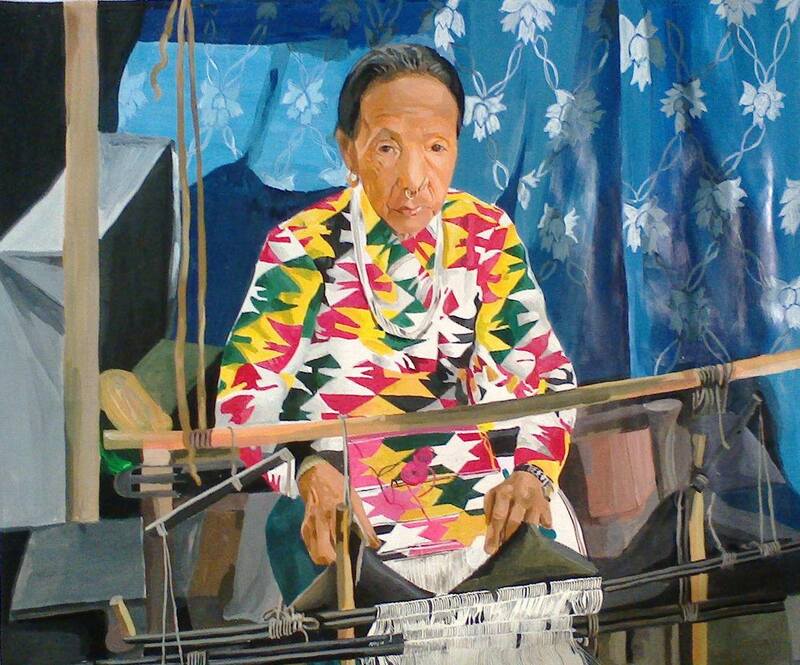 Sikkim is a small and beautiful state; peaceful and rich with different cultures and people. 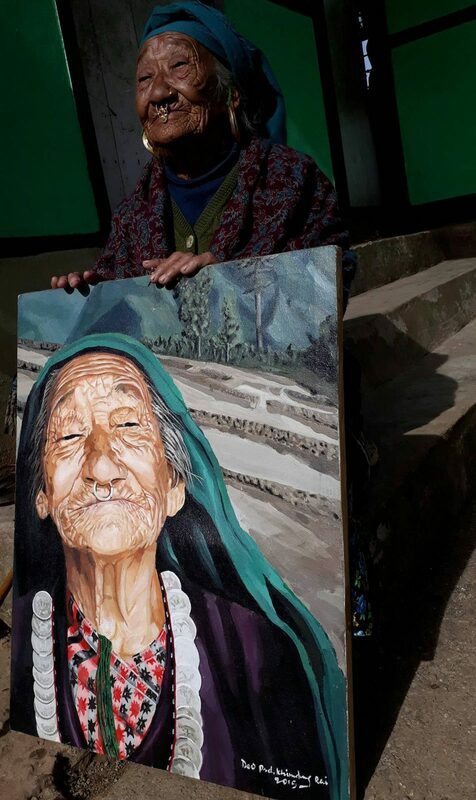 I want to show the life of Sikkim to the entire world with my brush stroke. 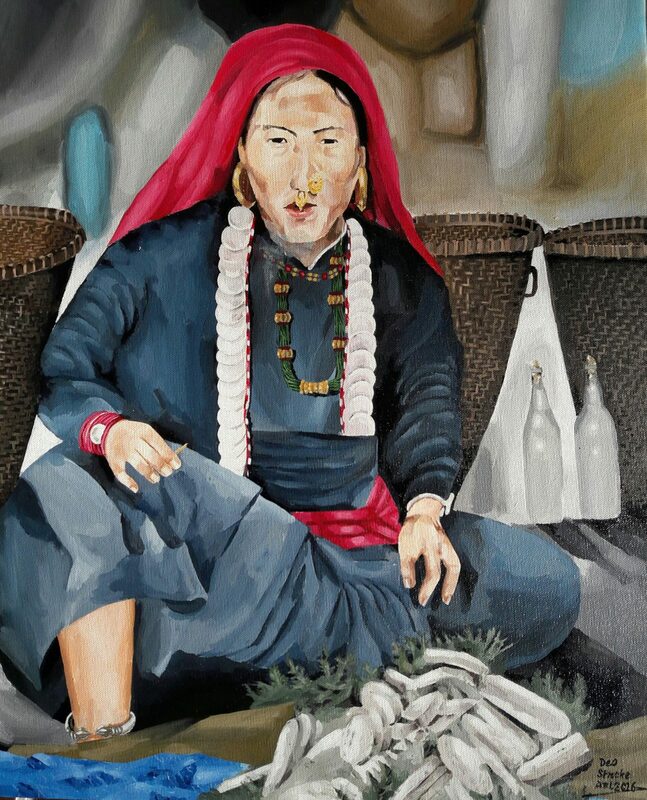 Here is a series of painting of women from tribal communities, selling their goods at the rural markets. 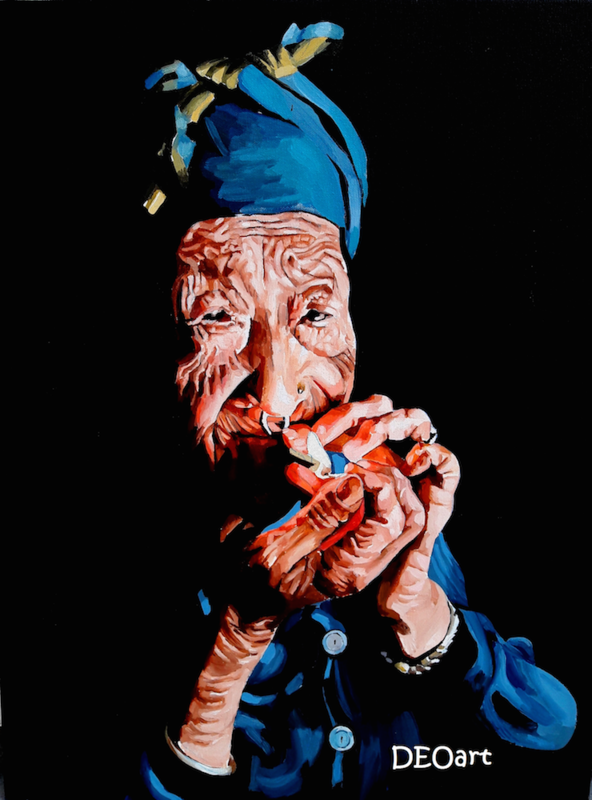 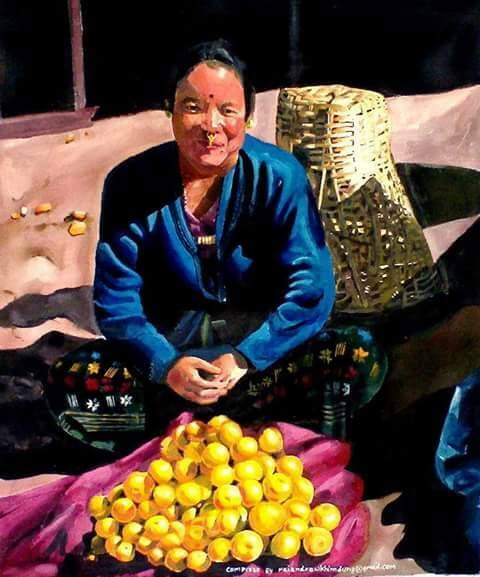 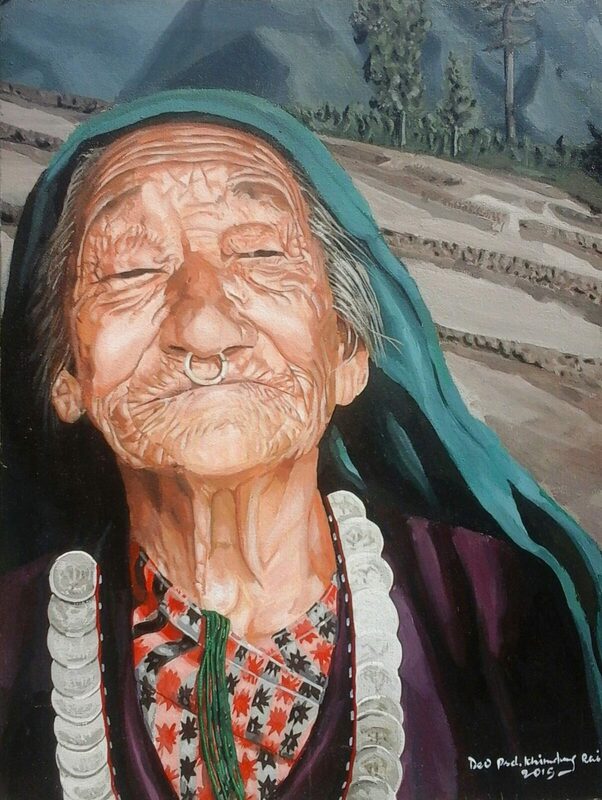 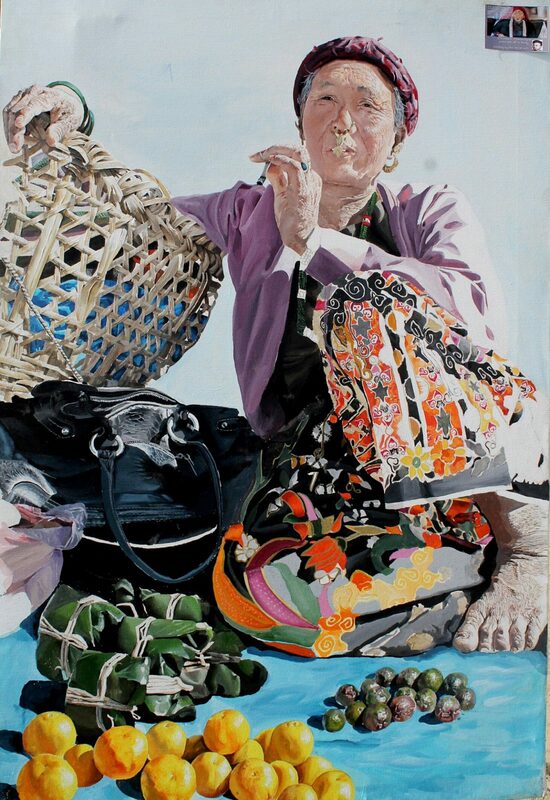 I paint the women of Sikkim because they are the embodiments of Mother Nature. 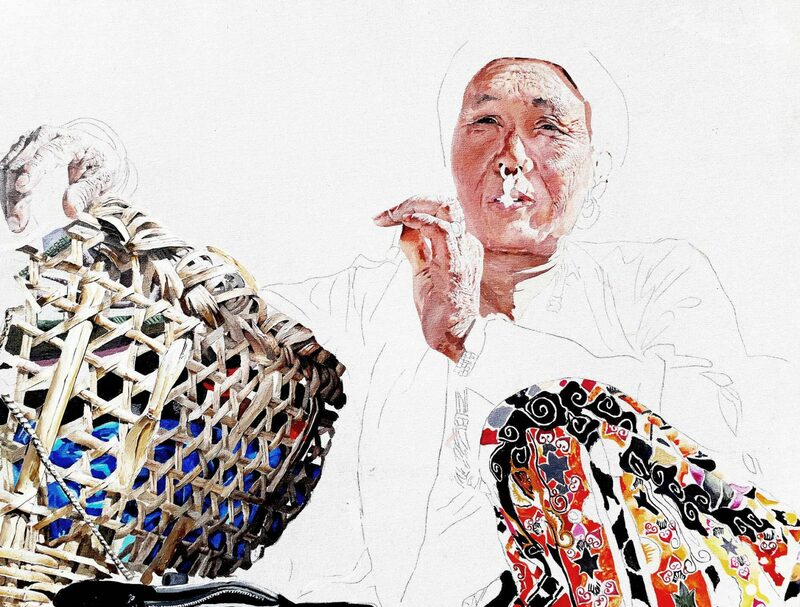 They are the guardians of families and play a crucial role in society.